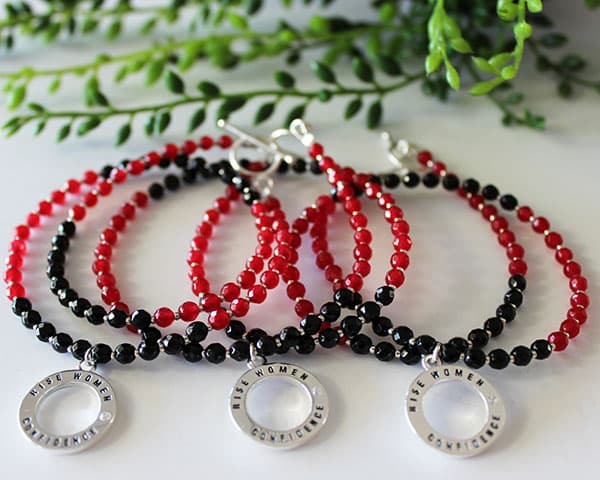 The pack includes a copy of our book PUMPED plus a bespoke bracelet of your choice – either the Rise Women Bracelet in red or black or our Wrap Bracelet. 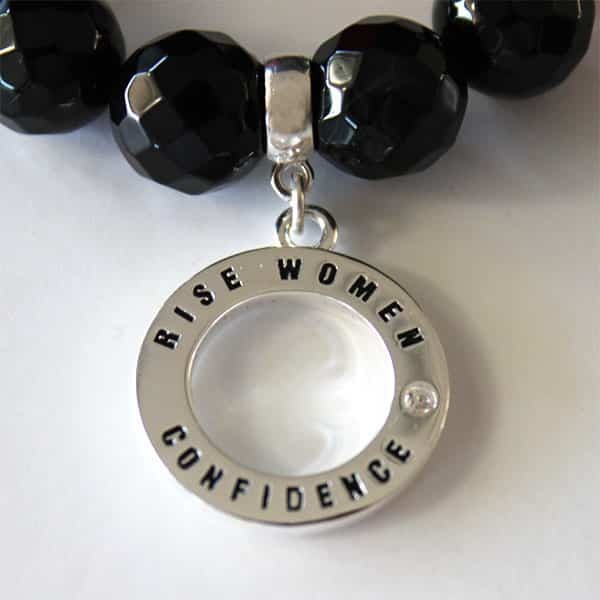 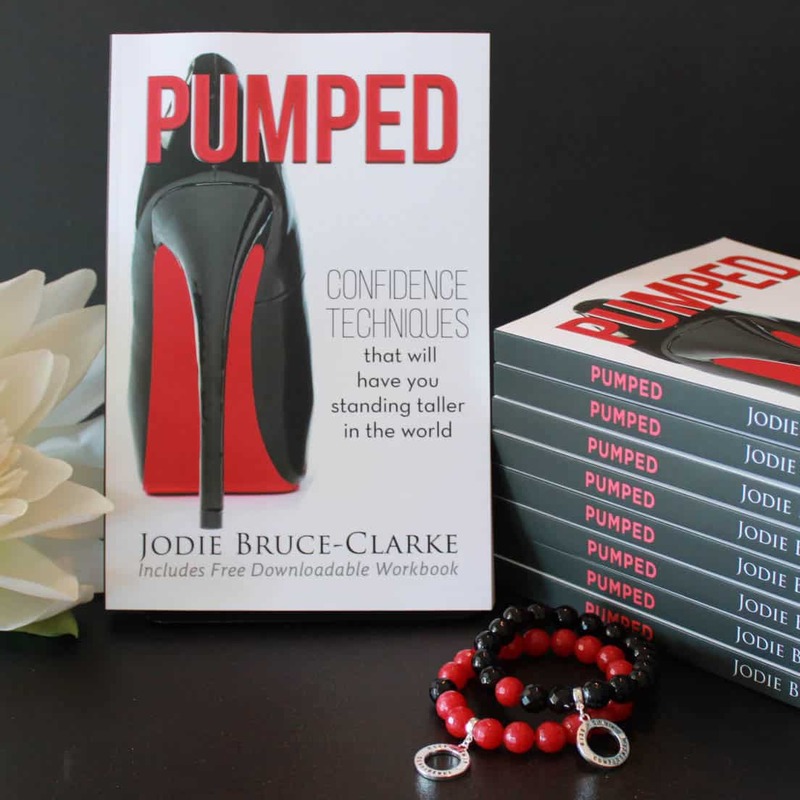 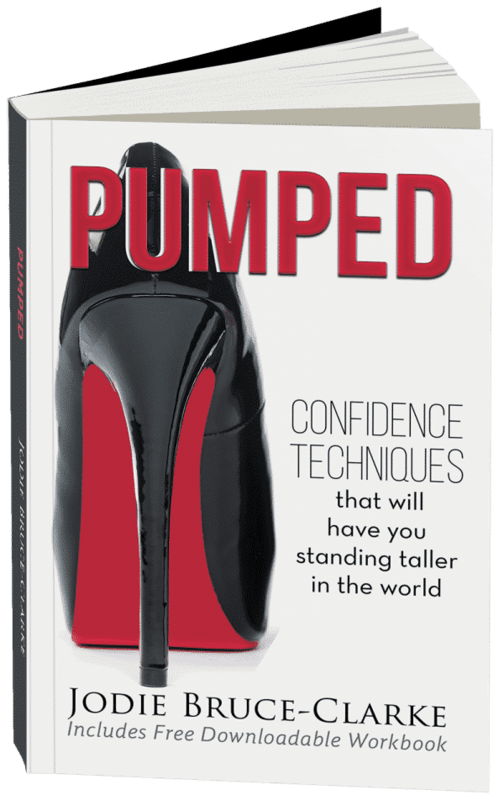 The Confidence Gift Pack includes a copy of our book PUMPED plus a bespoke bracelet of your choice. The gift includes a red velvet bag to store the bracelet in. 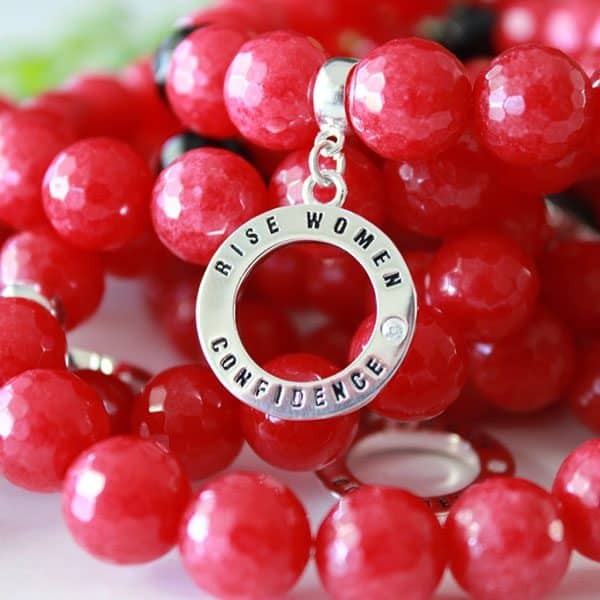 By purchasing both the book and the bracelet in the Confidence Gift Pack, you receive a discount on both items (total saving of $10).